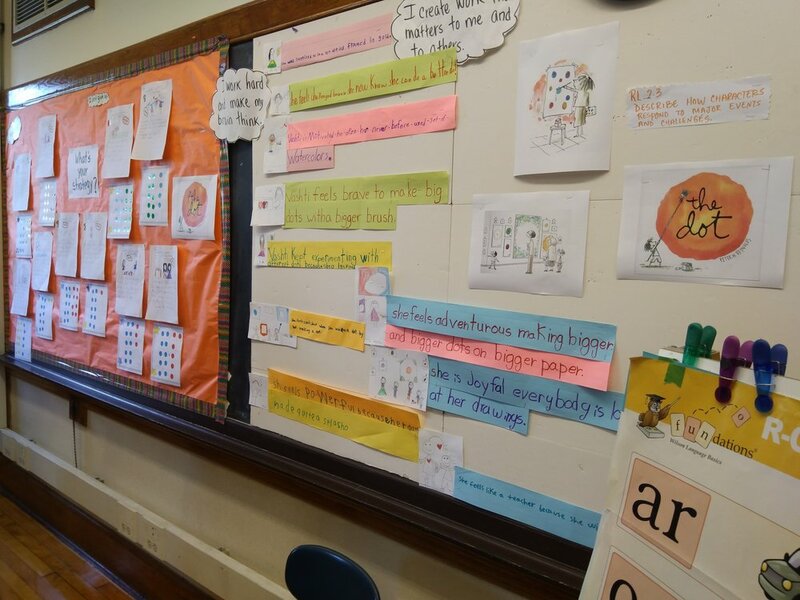 Boston Mayor Marty Walsh has a special message to the students and teachers at Russell Elementary School in Dorchester, MA, as well as to the other nearly 10 million celebrating #DotDay in 169 countries! 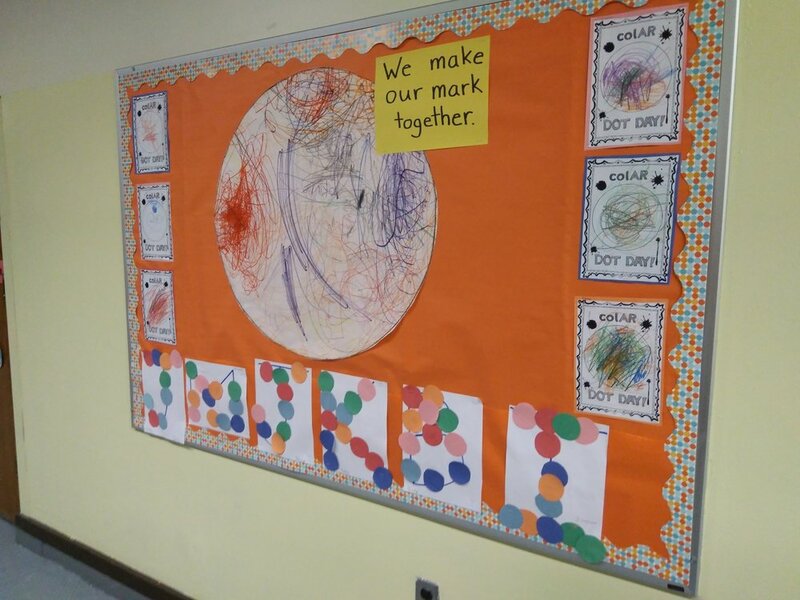 How are you making your mark this #DotDay? Sign up for a FREE Dot Day guide & resources.